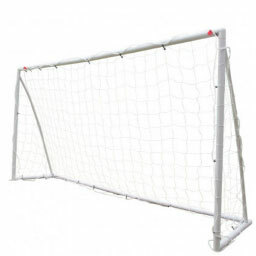 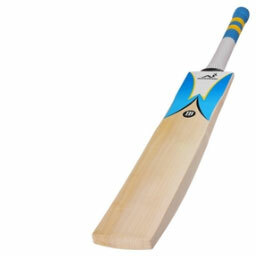 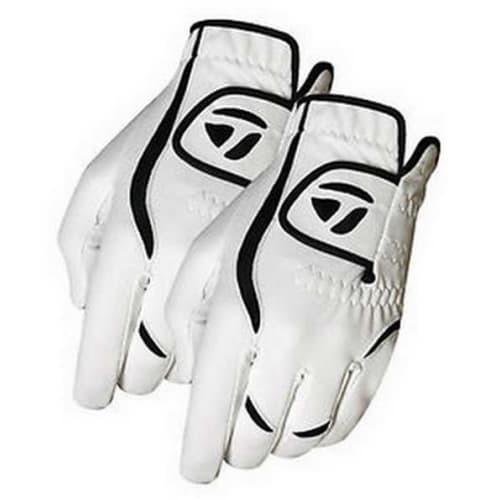 These gloves give a fantastic feel and supple range of motion, helping you get the most out of your game. 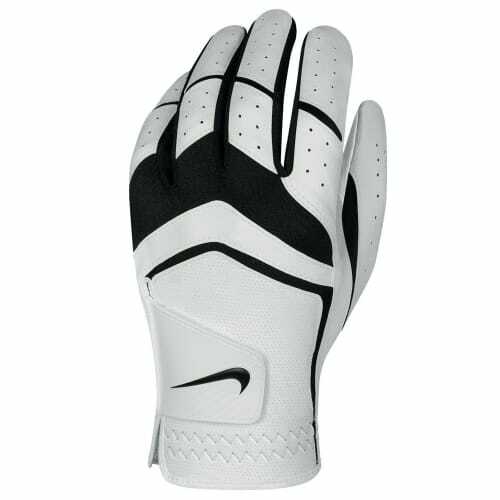 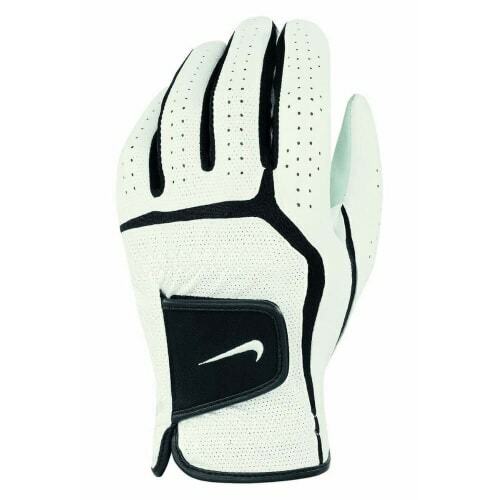 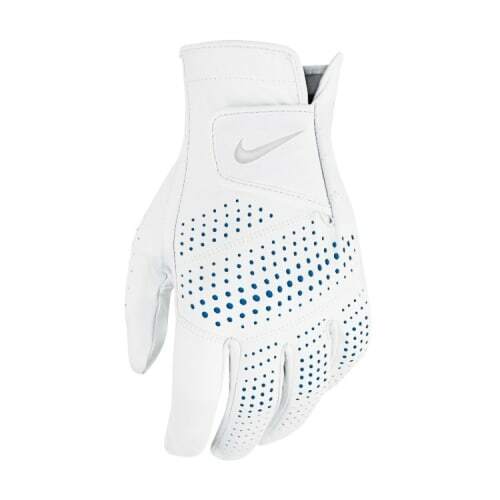 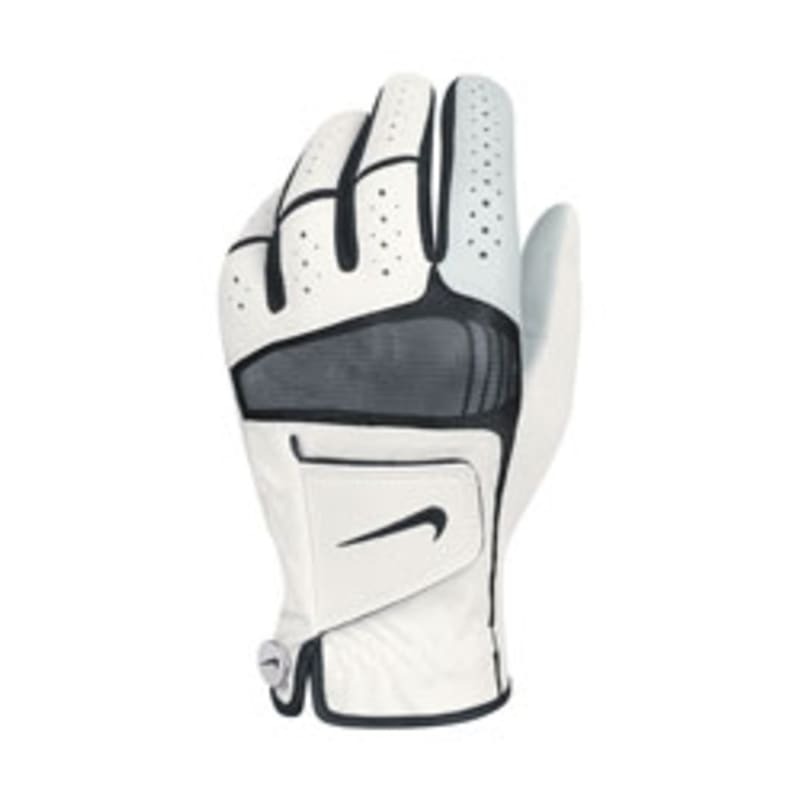 The Nike Tech XTREME IV gloves are a worthy new addition to the Nike Golf range. 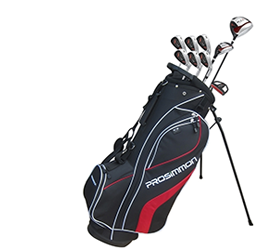 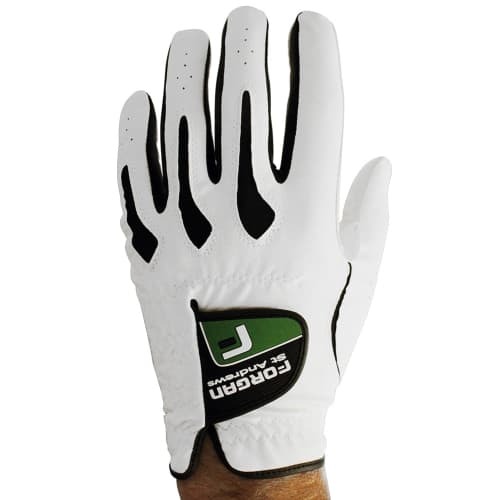 With an incredible, ultra-comfort grip these are gloves are the modern golfer's choice on Tour. 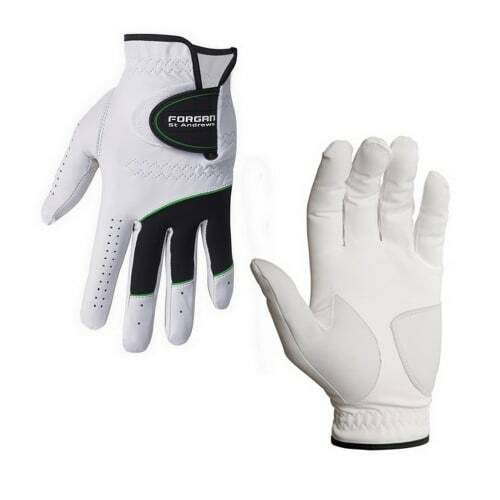 With enhanced flexibility and breathability, the Cabretta leather construct means these gloves give a fantastic feel and supple range of motion, helping you get the most out of your game.